In this podcast we talked about increasing your bottom line with customer retention, what is it exactly, and how to implement an effective nurturing strategy for your direct selling business. 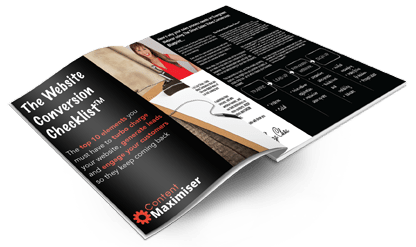 We also included some content creation ideas to add more value to your customers so you can exceed customer expectations. We looked at building a customer-centric nurturing strategy, and using digital content together with marketing automation to improve the overall customer experience of not only your product, but your company and your brand. I hope you’ll enjoy listening to this episode, and get a few ideas to bring your customer retention to the next level! (00:34) – Why is customer retention important? 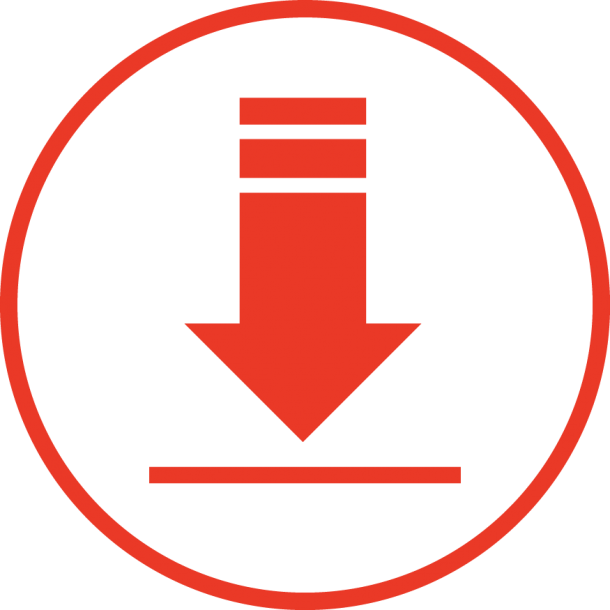 (01:09) – What is customer retention? (07:46) – How can you leverage digital media to keep building relationships with your customers? (08:49) – What kind of relevant information do you send to your customers to keep them engaged? (10:05) – Importance of segmenting your customers, Why and How? Hello. And welcome to another episode of this podcast. Today we are going to talk about Customer Retention with Digital Media for the Direct Sales Industry. 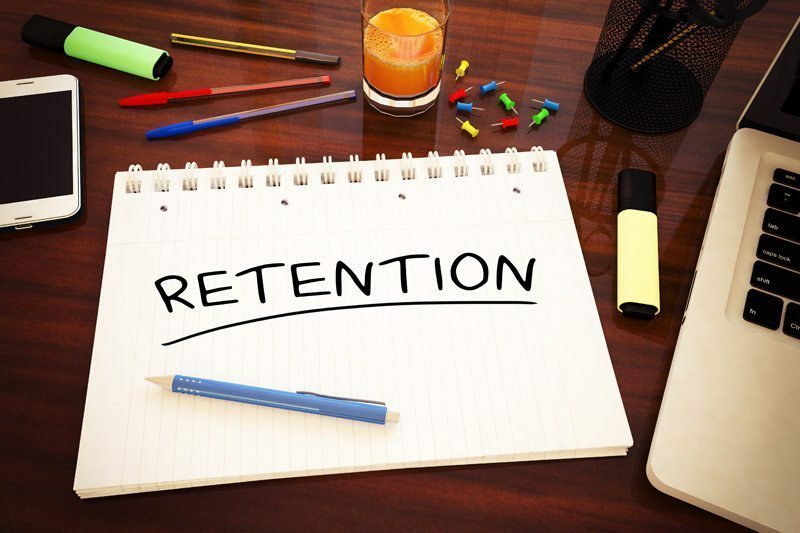 First of all why is customer retention important? Well, studies have shown that it cost 10 times more to get a new customer than to retain an existing one. So this means it is a lot cheaper to keep a customer than to find new ones. So it’s a really good idea to look after your existing customers. We’re going to talk about how to use digital marketing to automate it, to save your time, and to build better relationship so that ultimately your customers is going to stay with you longer and they’re going to buy more from you. Well, it’s a way to consistently communicate and provide value to your clients so they stay and they keep buying from you. And it’s beyond just a newsletter. According to Wikipedia, successful customer retention starts with the first contact an organisation has with a customer and continues throughout the entire lifetime of a relationship. How to do customer retention with digital marketing, especially for direct sales? Well, I’m going to break it into 2 areas. The first one is the on boarding process and the second part is the ongoing education and providing value. And this is the opportunity where you can cross sell and upsell your other products and services to your clients. Let’s start with the on boarding process. So the on-boarding process is the moment that someone has signed up and bought products from you, what is the first communication piece that they receive from you? Do they just get a thank you email? Well, here are some of the ideas that you can do to bring the on boarding process to the next level. How about if you drip feed relevant information to them while they’re waiting for their product or their package to arrive? Now you can send a thank you video instead rather than just a plain old email. What about drip feeding information on how to use the product? When I was back in the field I had so many customers who asked me, how do you drink this, how do you take this? Well, what if there are videos that can go out to these customers showing them exactly how to take a product. In my mind I just thought you just open your mouth and you drink it. But sometimes in the customer’s mind it is not as straightforward as that. Maybe it’s about having a video explaining to them. This is how you drink it, you measure so much of that, and the reason why you drink it in the morning or at night, or you take it this way it’s because it’s going to have certain effects. By sending them videos based on the product that they’ve ordered, it’s going to help them to understand how to take the product, it’s going to save your distributor time to do all the explanation, especially if your company is going through a momentum and a lot of customers are coming on board, it’s going to be really hard for your distributor to show everyone what needs to be done. Why don’t you automate that as part of the on boarding process. So based on what your customer has purchase, they will receive specific emails going out to them teaching them how to take the products properly. Another great piece of content to share with your customers especially at the beginning is the common mistake that people take when they are using or consuming the products. So for example, if your company have a new replacement shake or weight loss shake, then maybe you can talk about the common mistake that people when they consume the shake is they put too much calorie dense fruit into the shake, like it could be Avocado, or ice cream or something like that. Talk about the common mistakes that people make when they’re using or consuming your product. Another one that is really good to share with your customer while they’re trying your product, keep in mind that just because they had bought your product doesn’t mean that they’re totally converted. They could just be trying it. So this is a very important time that you really educate them on the benefit of your company’s product, how it works, whether it’s skin care, cosmetic, what does it do to the cells of your skin for example. So you can share with them an interview with your chief product officers on going in depth into those specific information. And people can consume this type of content on the go just like a podcast. So they can listen to it while they are catching the train, going to work. It’s kind of like indoctrinating them on why your product is so good. So that’s another great piece of content that you can share with your customer during the on boarding process. Another great one is to share case studies to build product belief, especially if they’re after a specific result, whether it’s reducing wrinkles, or reducing eye bags, or increase of energy. At the beginning they might not get the results so quickly. Some people might get results fast, some people might take longer. So by sharing case studies of other people who had great results with the same product that they had purchased, it’s going to help to build the belief, and educating people, letting them know that everyone’s result and the time that it takes may vary. But at least you’re building their belief to let them know that your product works and they just need to be patient and make sure they’re doing it properly. These are a few ideas that you can use to drip out to your customers during the on-boarding process, so the on-boarding could be the first week, it could be the first month, you can go specific to the point of this is day 1 of you consuming this product and these are some of the things that you might notice. Hey, welcome, this is day 2, what’s happening…. You can plan a daily email that goes out to your customers to really enhance the total experience of not just the product, but of your company. By doing this, what it means is that they will be taking the product properly, they are going to be appreciating what is it, why is it important that they take it consistently so that when their first month’s product has finished, they are more likely to have results, and that they will continue to order and get their month 2 products. So this is the first part of the on-boarding process of a customer. By implementing this will help your overall customer retention. Now… what happened after the on-boarding? Then we go into the month by month. How can you leverage digital media to keep building relationships with your customers? Well, it is through ongoing education and keep providing value. After the initial period, what is your company currently doing to keep nurturing your relationship with your customers, or do you leave it with the up-line or the distributor or the consultant who signed them up. This is a mistake that many companies make. They rely on their distributors or their field to do the nurturing of these relationship, keeping in mind that most people have a full time job while they are building this business. The other common mistake is that many companies assumed by sending content like promotions and deals to customers, that is customer retention. Well, it’s not. No one likes to be sold to all the time. Instead of keep asking your customers to buy, keep adding value instead. So how do you do that? A great way is by sharing relevant information to the right customer. How to share relevant information to your customers? Some of the ways that you can keep providing value and sharing relevant information to your customers is through video blogs. Video blogs are great way to share information to your customers. Podcasts are brilliant when you want to go in depth with the details and the information. So some of the examples of things that you can share with your existing customers could be if your company sells shakes for example, it could be shake recipes, cooking recipes, the different ways that people can utilise your products. That is really good way to go, oh, never thought of making it like this, or oh, so I saw how to cook this dish with this particular sauce pan. So that’s one of the ways that you can keep providing value, sharing creative ways to use your products using video blogs. You can also provide information on nutrition for example or skin care. So these are really great ways to add value while you’re soft selling your other products or your other services. Importance of segmenting your customers, why and how? It is really important that if you’re going to be doing this that you segment your customers based on what they have purchased, then send them relevant information. For example, someone who is on your athlete pack, they will not want to get the best ingredients for weight loss information, right? There are a lot of really good marketing automation tools that allow you to do customer segmentation and to send information based on what segment they belong to. There are many ways to nurture you customers at an on-going basis by giving them value, without talking about your products. Go to the next level, eg. nutrition, skin care, health and wellness or fashion; if your company sells fashion, video blog about what are the latest colours for this season, what is the style. So the last part that I want to talk about is customer engagement. As a company we might do a lot of things with our consultants, our representatives, our distributors, running competitions, contests, retreats. Well, you can do the same with your customers. And with social media it is really easy to run these types of contest and competitions to engage your customers, it could be something as simple as take a selfie with your favourite product, post it on Instagram with this hashtag for a chance to win something. So you’re engaging your customers and also it’s a way for them to spread the words for you. It’s really up to your creativity and imagination on how you can engage your customers with social media. What If You Don’t Have the Resources? Now what if you don’t have the time or the resources to do all the things that I’m talking about here? Well, start small. How do you eat an elephant? One bite at a time. It might be a bit chewy so it could be a long bite. But yeah, take your time, one step at a time, pick one area and start with that. We help our clients put a plan in place and approach this one step at a time. By having a plan and a framework, it will be a lot easier and manageable. So the action step from this podcast is if you haven’t already, put a customer retention program in place. I’m sure that your consultants and your distributors will thank you for it. Thank you for listening. I hope that you found this podcast useful. If you got any questions or you got any feedback, feel free to contact us, we would love to hear from you. If you want to learn more about the services we offer specifically for the direct selling industry, click here. The difference that I can see in my team, everybody just gained confidence to give something a go. You gave us the absolute basics but it was the basics that could be applied straight away, immediately. Even during your presentation, I looked around the room and everyone was just like, we can do this. You have broken down the wall and brought out the confidence in the girls. I would definitely recommend that animation is so valuable in terms of being able to get a process or a large amount of information over to a target audience in a short amount of time.